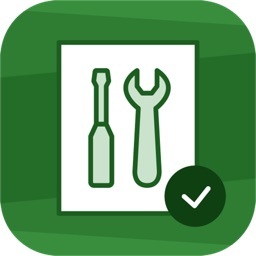 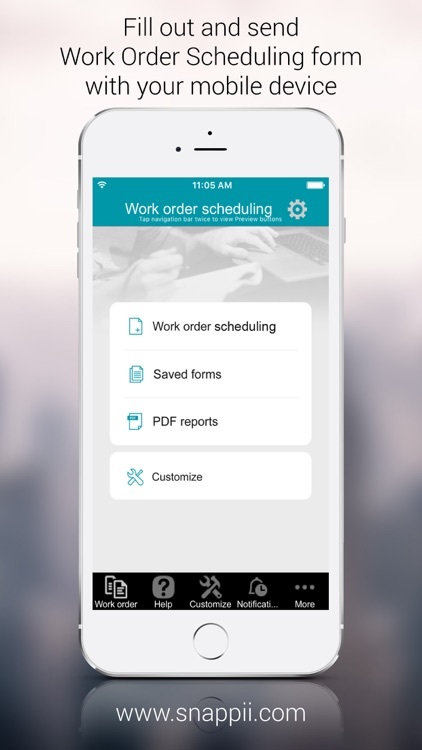 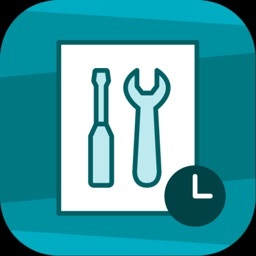 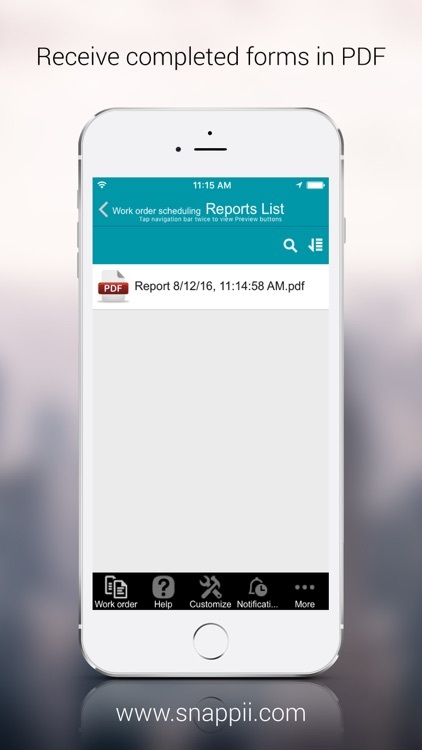 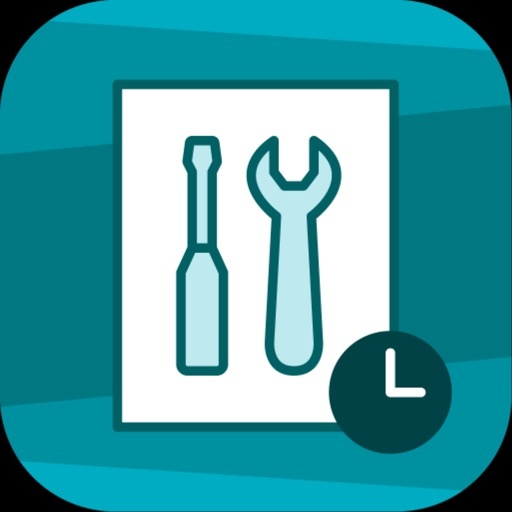 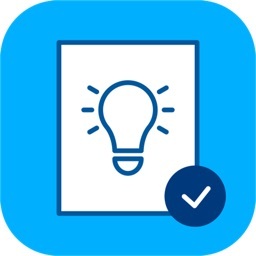 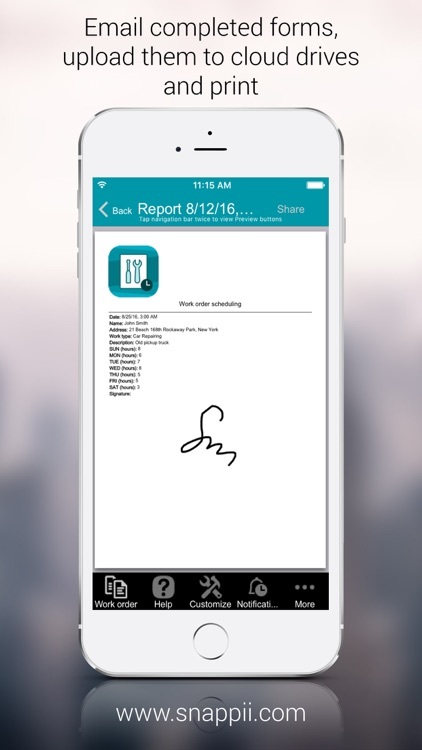 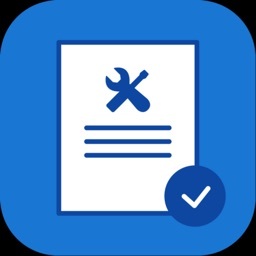 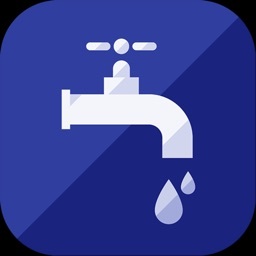 The Work Order Scheduling app could assist you with monitoring work schedules. 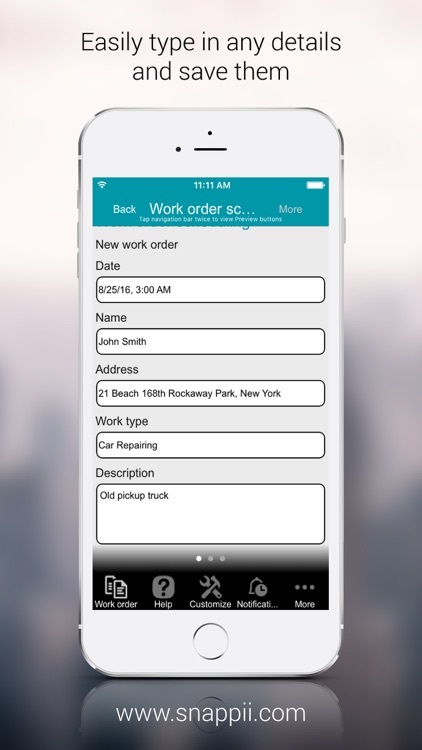 You can use it to track daily work process of each employee. 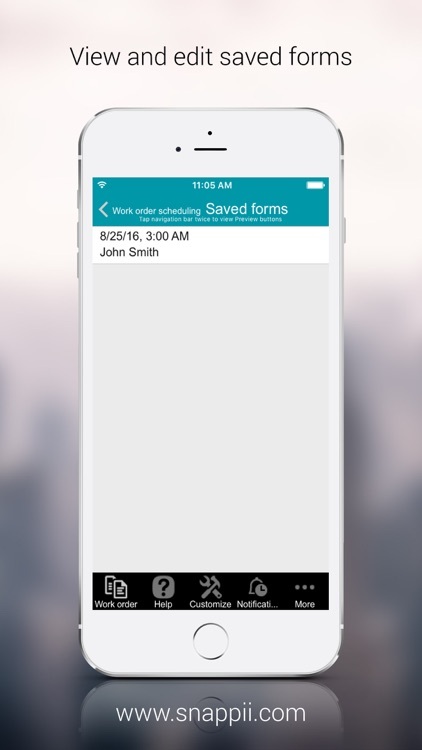 Complete the form directly from your tablet or smartphone, and send it via email (or you can print it too!) 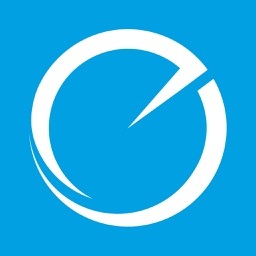 when you’re done.